As told by Dennis Zink: Obtaining a small-business loan or establishing a credit line is not always easy these days. In my podcast series – “Been There, Done That, with Dennis Zink” – I interviewed Ty Kiisel with OnDeck. 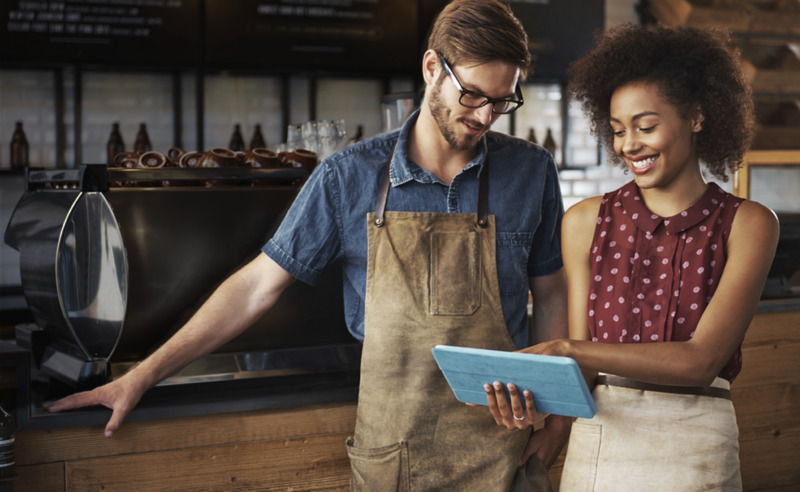 OnDeck is an online lender providing business loans to small businesses that have been in business for at least one year. They have loaned over $5 billion dollars since 2007. Our interview discusses some challenges that an owner might confront when trying to use debt financing as an option to grow their business. Kiisel: A traditional bank, for example, wants to see a credit score of 700-ish. However, in some instances, they may drop to 680. If your credit score is below 680, you probably won’t find success at a bank. The SBA (U.S. Small Business Administration), however, has a different threshold. If you’ve got a credit score of 650 or better, you’d probably have success at the SBA. With a credit score below 650, you probably will not find success with the SBA.